I've written many times before about our travels on Hawaiian Airlines. 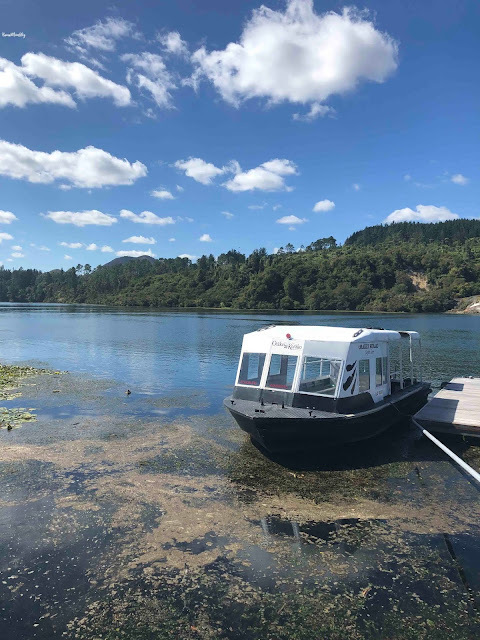 It's our airline of choice for many reasons, but one of the biggest reasons is because of the airlines' mea ho'okipa (translation: I am host). 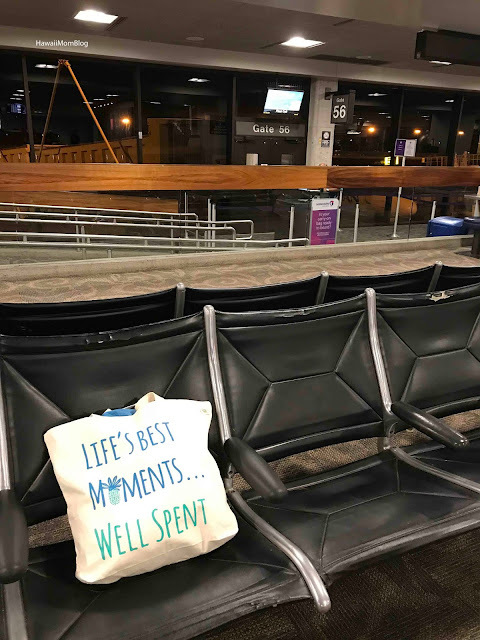 As soon as I arrive to the airport whenever I travel on Hawaiian Airlines, the authentic hospitality is evident through all encounters. 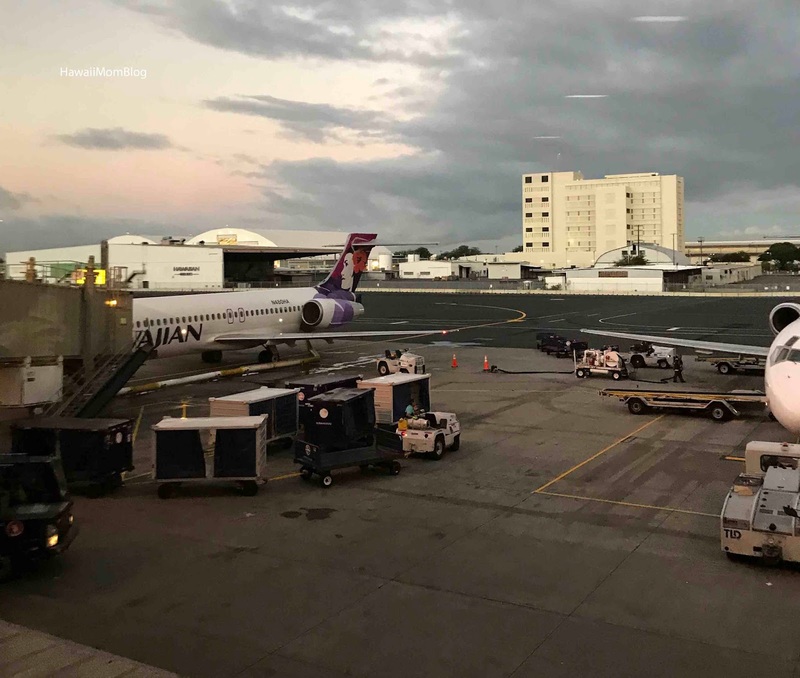 As check-in agents scan boarding passes and upon enplaning and deplaning, a constant, pleasant "Aloha" or "Mahalo" can be heard. 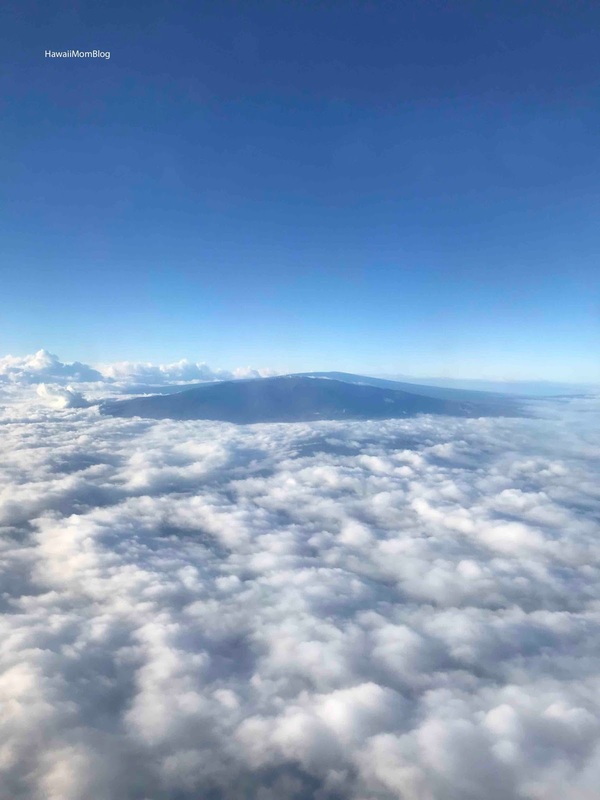 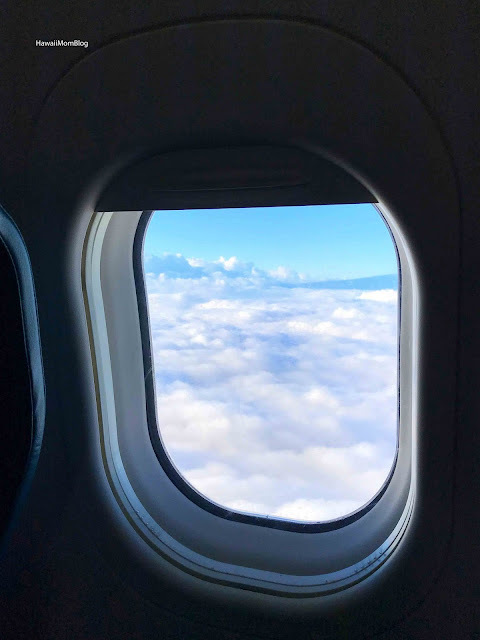 Throughout the flight, flight attendants will share trivia about islands that we are flying over or traveling to, and are quick to assist whenever necessary. 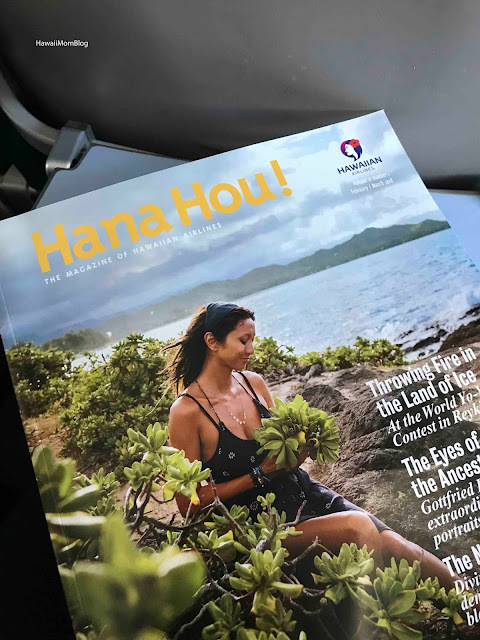 Flipping through Hawaiian Airlines' in-flight magazine, Hana Hou!, you'll get a deeper sense of Hawaiian Airlines' commitment to sharing Hawaii's culture through its stories of people, places, and things that are significant to the islands. 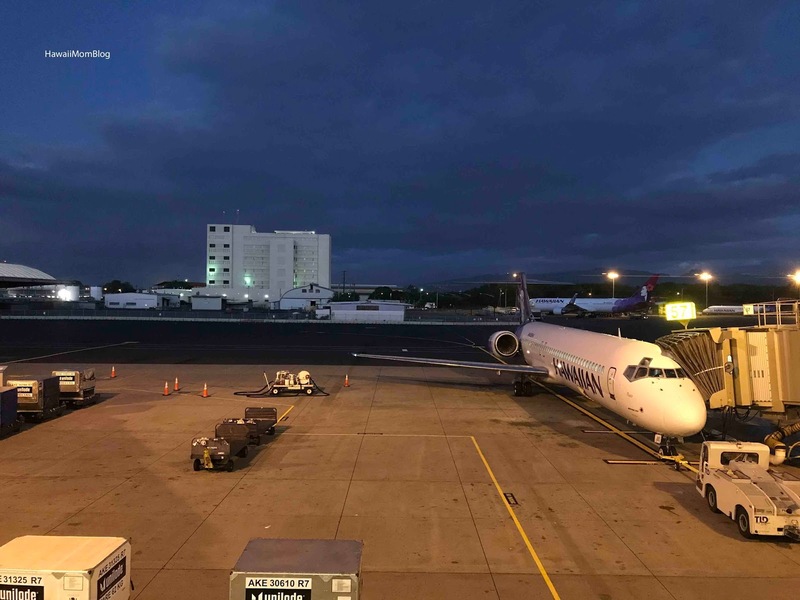 Nadia and I recently took a day trip to Hilo courtesy of Hawaiian Airlines, and the warm hospitality was felt throughout our short journey. 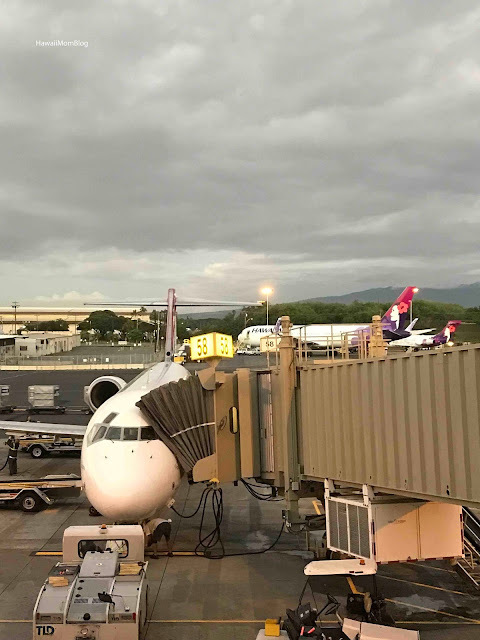 Mahalo, Hawaiian Airlines, for helping to create so many of life's best moments throughout our travels with friends and family!